London Ambulance Service has announced the appointment of two prominent London clinicians to its Trust board as non-executive directors. Prof Brohi has worked as a consultant in trauma and vascular surgery at Barts Health NHS Trust since 2006 and is the clinical lead for pre-hospital care. Since 2014, he has been the clinical director of the London major trauma system, incorporating four specialist trauma centres, and the care of over 15,000 patients a year. Speaking about his new appointment, Prof Brohi said: “London Ambulance Service has come a long way recently, and I believe it’s now in a position to capitalise on this strength and become an international leader in pre-hospital care. Prof Brohi has been directly involved in the care of patients from numerous major incidents and terror attacks. In 2017 he was the surgical commander at The Royal London Hospital for the London Bridge terrorist attack and as pan-London trauma system director, was responsible for the overall response, recovery and debriefing for the Westminster Bridge, London Bridge and Grenfell incidents. This vital contribution led to Prof Brohi headlining the health section of the Evening Standard’s Progress 1000 list in 2018 as one of London’s most influential people. The Professor of Trauma Sciences at Queen Mary University of London has worked extensively with health data and informatics at Barts Health and hopes to bring his digital expertise to his role at London Ambulance Service. Dr Mark Spencer worked as a GP in Ealing for 28 years before becoming a GP associate working for Bullingdon Prison in Buckinghamshire last year. He is a clinical quality expert who brings 30 years’ experience working as a GP in London and surrounding areas. As a GP, Dr Spencer has developed professional interests in HIV care, substance abuse, respiratory illnesses, minor surgery, nursing home care and mental health. During his time as Clinical Chair of the former Ealing Primary Care Trust, he also advised on service redesign and commissioning. 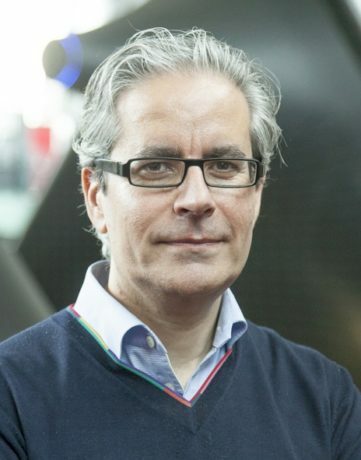 He is Vice Chair of the London Clinical Senate – the clinical leadership for strategy and assurance for quality of service changes across the capital and has had various roles at NHS England (London), including Deputy Regional Medical Director and Medical Director for Quality and Service Design. 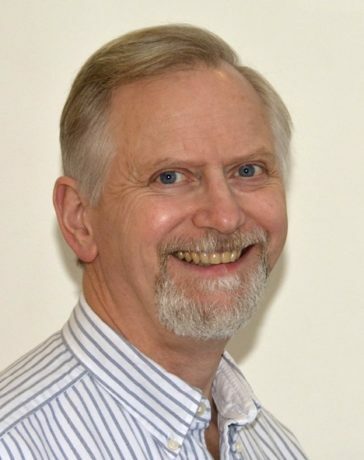 He has also worked as a hospitals inspector for the Care Quality Commission, has advised the National Institute for Health and Care Excellence (NICE) on commissioning guidelines and has been part of the London Urgent and Emergency Care Clinical and Professional Leaders Group covering the whole of London for the past seven years. As part of his new role at London Ambulance Service, Dr Spencer will chair the Service’s quality committee, which monitors the quality of patient care as well as encouraging new improvements and innovations. London Ambulance Service’s Trust board is made up of 14 members including the chair, seven non-executive directors, an associate non-executive director and five executive directors (including the chief executive). Heather Lawrence OBE, chair of the Trust board, said: “I’m delighted to welcome Karim and Mark to the board and look forward to the new clinical expertise and perspectives they will bring. Between them, they cover the whole spectrum of our strategy – from advanced trauma care at one end to urgent care at the other. Prof Brohi and Dr Spencer take up their posts on 1 March. The London Ambulance Service Trust board is responsible for appointing non-executive directors through a process of open advertising and formal selection interview, and NHS Improvement then ratifies these appointments.